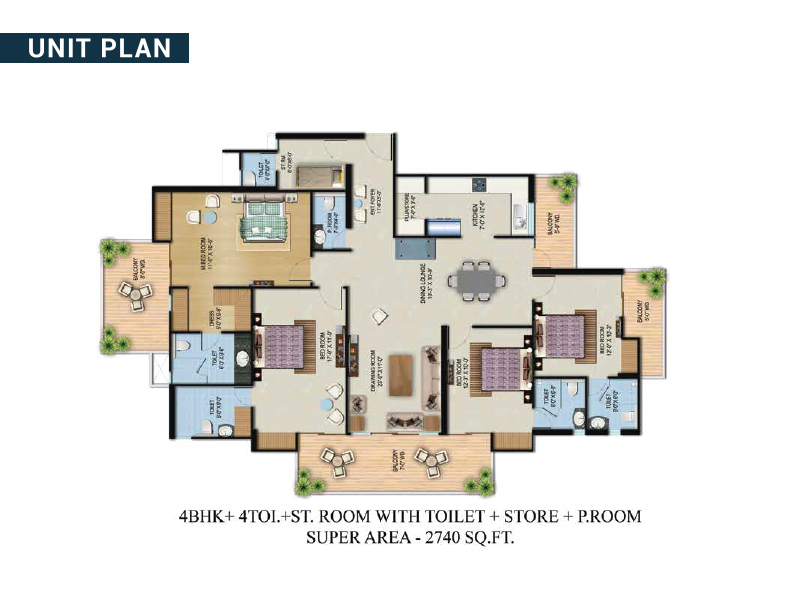 Migsun Group brings a new residential project in ETA2 Greater Noida, a nearby Pari Chowk. 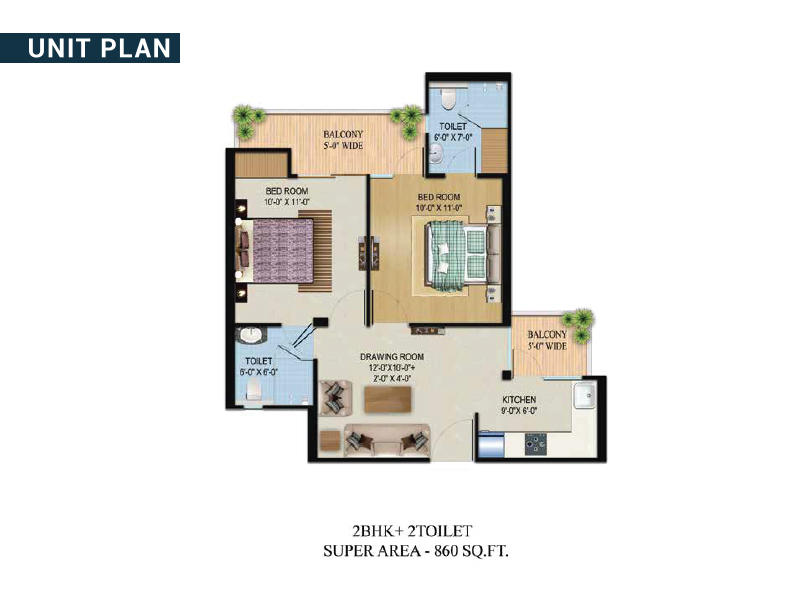 It comprises 1/2/3BHK bedrooms in affordable housing. 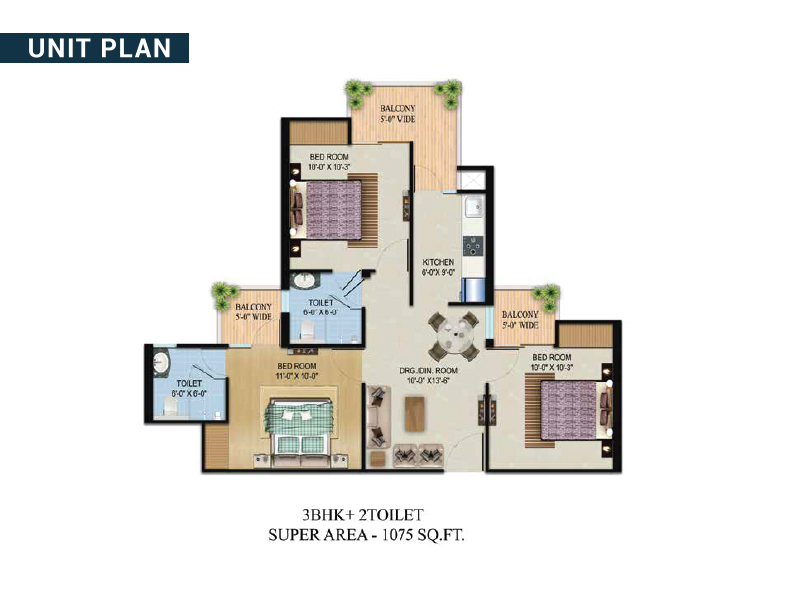 Migsun Vilaasa Greater Noida apartments are well equipped with all basic amenities including Badminton Court, Children's Play Area, Jogging Track, Gymnasium, High-Speed Lift, Swimming Pool, 100% Power Backup and 24-hour Water Supply. 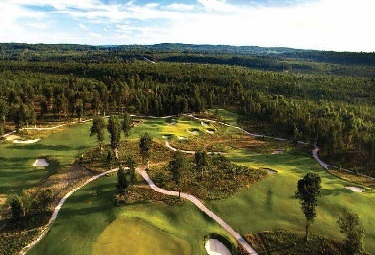 It has amenities like Indoor & Outdoor Play courts, Elder Care Centre, Food Court, and Modern Clubhouse. Each home is earthquake resistant and Vastu compliant. 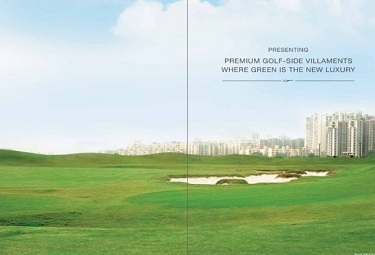 Migsun Vilaasa Noida is conveniently accessible from Delhi, Noida, and Ghaziabad. 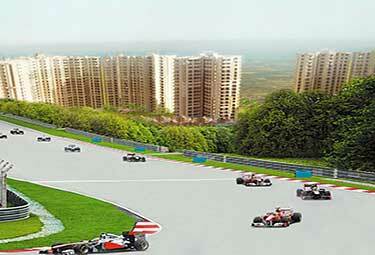 The project is in the close vicinity of the Noida Expressway and adjacent to Pari Chowk. It enjoys great connectivity to the upcoming metro station as well. Come closer to a spectacular lifestyle. Step into a beautiful living destination created for those who desire nothing but a pure home. Welcome to Migsun Vilaasa at Greater Noida. 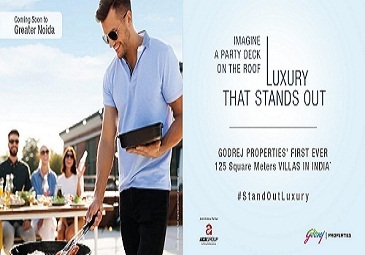 After the successful launch of Migsun Roof, the Migsun Group brings its second phase with 3 BHK affordable apartments located at Rajnagar Extension - Ghaziabad. The pleasant Vilaasa apartment is designed with adequate room for natural light and fresh air, transforming your home into a blissful habitat. Futuristic, integrated residential projects in metros, Tier I and Tier II cities are proving advantageous for both potential buyers and realty developers. 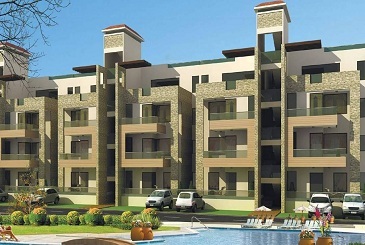 In compliance with the rules specified by the Greater Noida Development Authority, these projects are being developed by licensed developers. 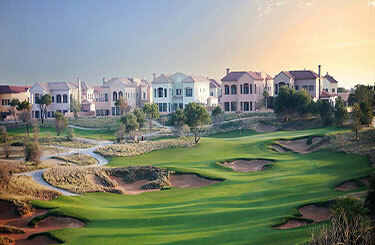 A rated residential project serves as a complete development encompassing all facilities and amenities. 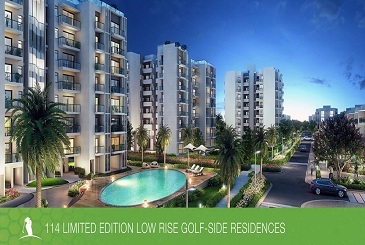 One such project with all modern features is being launched by Migsun Group. 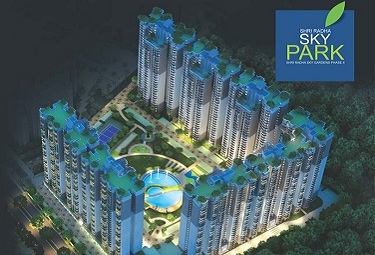 It could be your dream home at one of Greater Noida's prime locations. 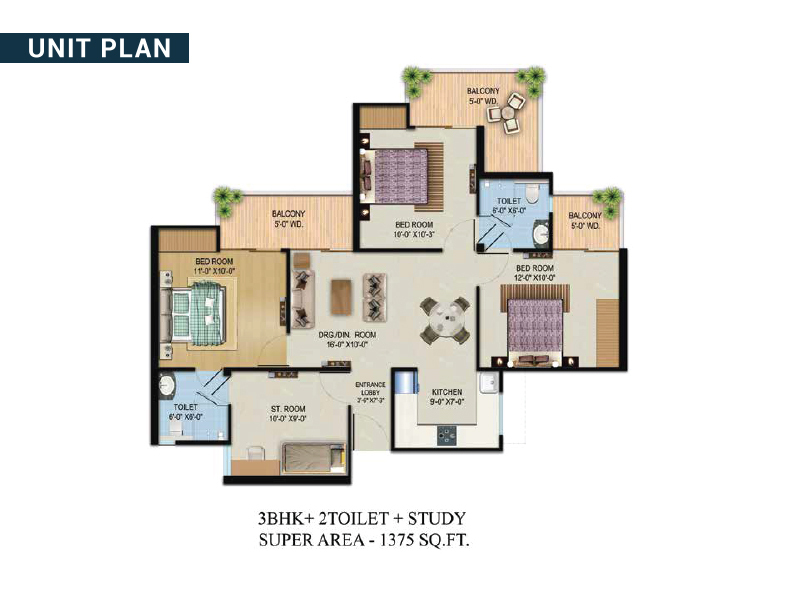 Discover Migsun Affordable Homes Vilaasa, an assortment of 1BHK, 2BHK and 3BHK apartments designed for an elegant and healthy lifestyle. The residences are designed to deliver you a blissful lifestyle. Each home offers a huge space for natural light and fresh air making your home an exciting living destination. 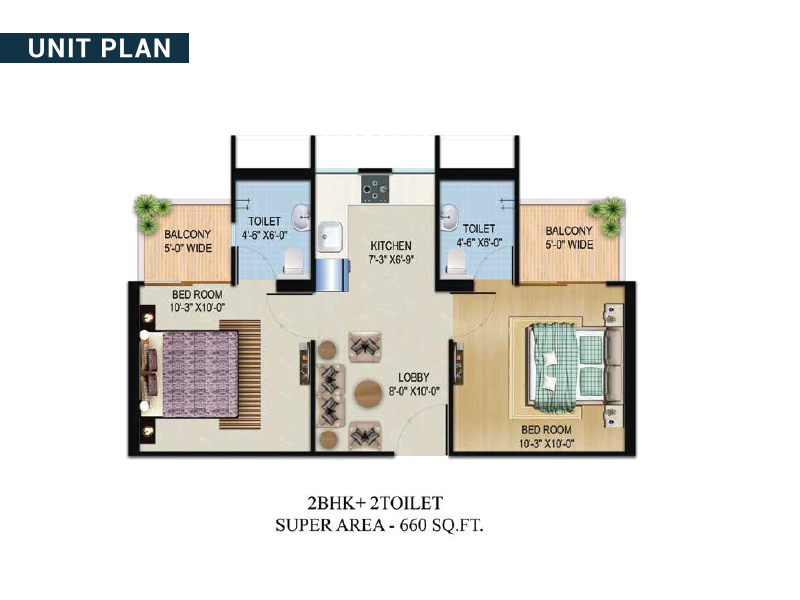 Migsun Vilaasa ETA2 Greater Noida is well equipped with all basic amenities including, power backup, swimming pool, lift, water storage, beautiful park, car parking, round the clock security and a lot of other contemporary amenities. 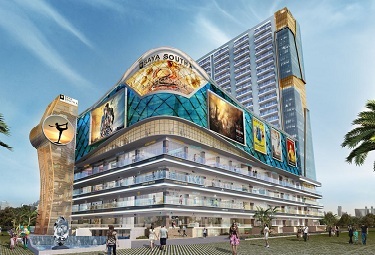 The project is in close proximity to shopping malls, luxury hotels, renowned educational institutes, multiplexes, healthcare institutes, banks, and fine dining restaurants. 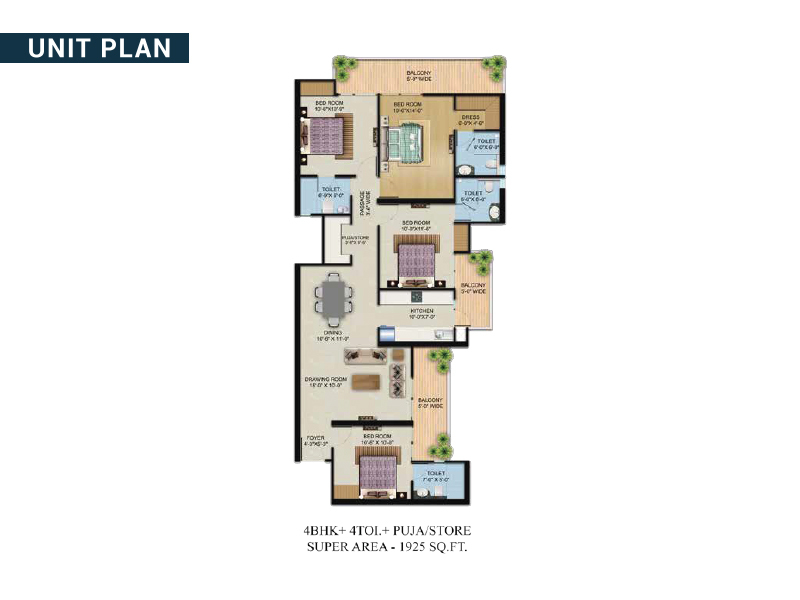 Prime location, world-class specifications, ample space, nature-rich surroundings and contemporary amenities.